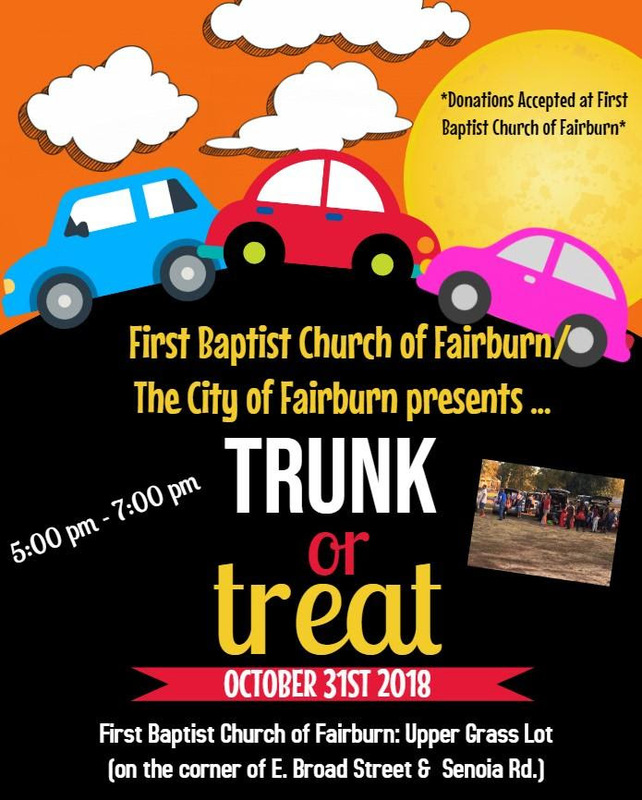 Check out what’s going on in Fairburn! 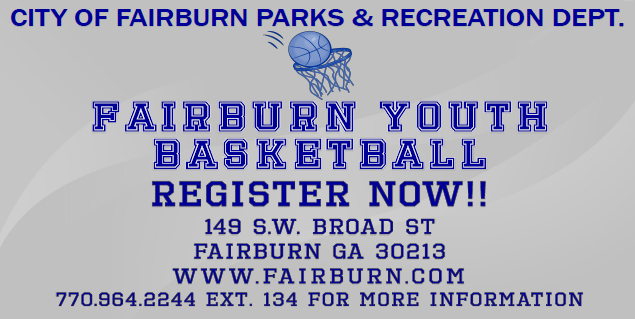 Home / Chamber Of Commerce / Check out what’s going on in Fairburn! Please contact First Baptist Church or Fairburn at 770.964.1431, if you would like to decorate your car or make a donation. 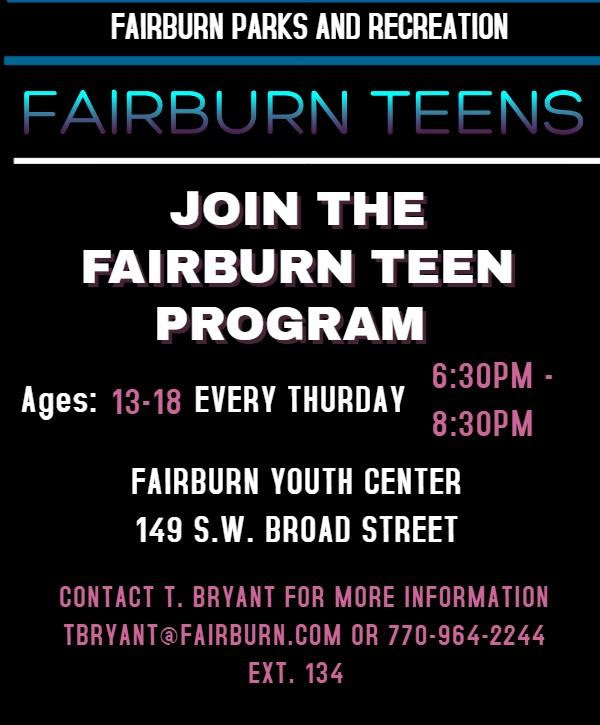 Join our Fairburn Teen Empowerment program! 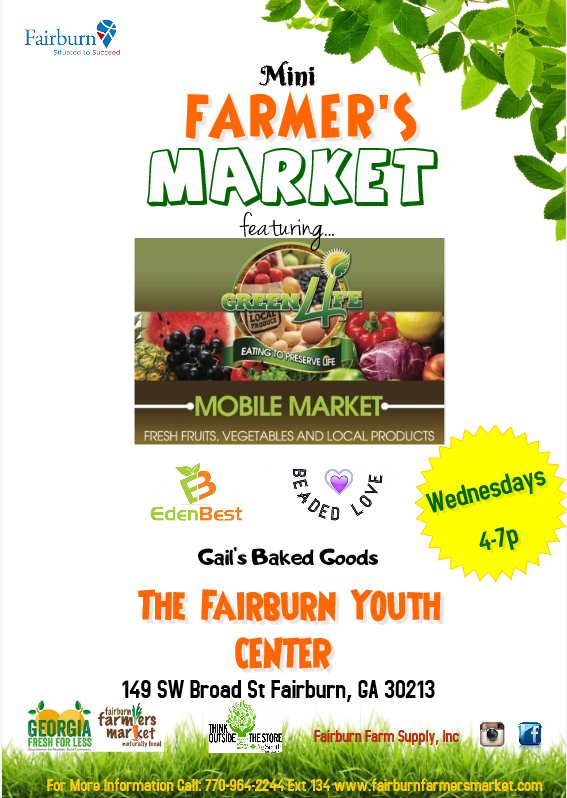 Stop by our Wednesday Mini Market for your favorite treats and produce. Looking for a program during the day?